PITTSBURGH and ANDERSON, Ind. -- The sale of Ricker’s convenience stores to supermarket and c-store retailer Giant Eagle Inc. came as a big surprise to most industry observers. 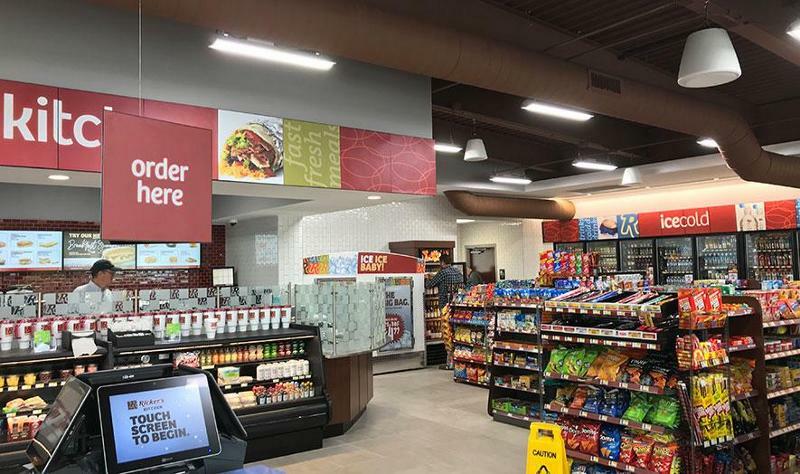 Although comparatively small, Anderson, Ind.-based Ricker's has a reputation for being one of the most innovative companies in the c-store market segment, particularly in foodservice and its use of new technology. Ricker’s opened a new flagship c-store on Aug. 28 in New Palestine, Ind. This location is home to Ricker’s Kitchen. Ricker’s made-to-order menu includes breakfast choices, such as biscuits and gravy and breakfast burritos and lunch, and dinner options that include tacos, cheeseburgers and pizza. Customers can custom order the food from kiosks. And like all stores in the chain, the new Ricker’s location also features its signature Ricker Pop fountain drinks. Ricker’s next c-store with the new design is under construction in Whitestown, Ind. The chain has long been an foodservice innovator. In 2013, Ricker’s launched the AhhBurrittos food truck. Customers can order customizable burritos, quesadillas, tacos and nachos with four different salsa options. It also includes a Ricker Pop fountain on the side of the truck. In August, Ricker’s announced that it would roll out frictionless checkout technology in all of its c-stores using technology from software provider, Skip. The technology is "a hybrid of mobile payment and Amazon Go 'just walk out' experiences," the Salt Lake City-based company said. With the Skip app, customers can scan items with their phones as they shop, allowing them to bypass the checkout line. Once they finish shopping, their receipt appears in the app. They show their receipt and purchased items to a store employee and are then free to walk out the door. Mobile checkout was slated to go live in Ricker’s c-stores by the end of September. Ricker’s would not comment to CSP Daily News on the status of the initiative. 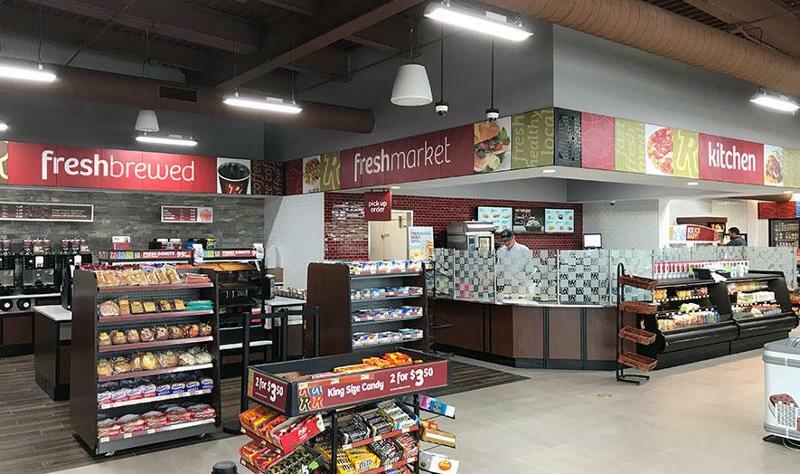 Pittsburgh-based supermarket and convenience-store retailer Giant Eagle operates 217 supermarkets and 200 GetGo c-stores in Pennsylvania, Ohio, Indiana, West Virginia and Maryland. 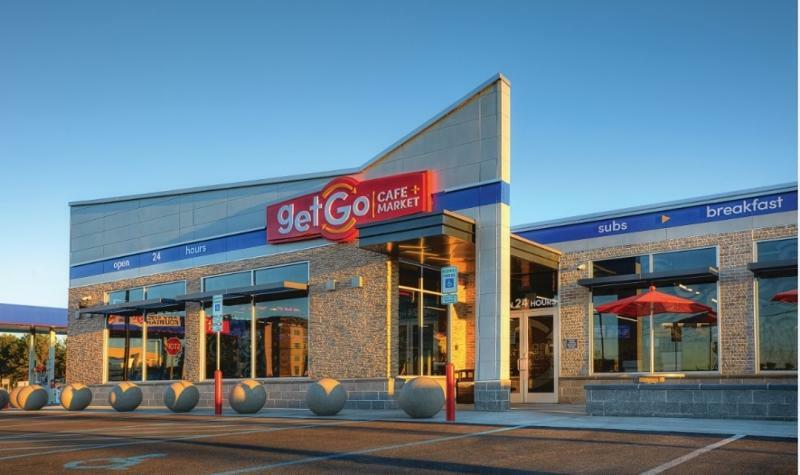 It opened its first new GetGo Cafe + Market c-store in Indianapolis in October 2015, and now has six in central Indiana, with a seventh planned to open in Zionsville in October. Giant Eagle’s GetGo division is No. 39 onCSP’s 2018 Top 202 ranking of c-store chains by number of company-owned retail outlets. Ricker’s is No. 117. Acquiring Ricker’s fit into that strategy. “Both Giant Eagle and Ricker’s saw a great opportunity to join two companies that have a similar customer philosophy and family values, while serving a complementary geographic footprint,” said Donovan. There will be no disruption to Ricker’s operations as a result of the agreement between the two companies, nor are there any immediate plans to change the GetGo or Ricker’s store experience, they said. The companies expect the transaction to close by the end of the year. They did not disclose the financial terms of the deal. “We look forward to building on the great history that Ricker’s has in Indiana, and carrying forward many of the amazing offerings and services Ricker’s customers have come to expect,” Laura Karet, Giant Eagle Inc. president and CEO, said in a press statement when the deal was announced last week. Quinn Ricker plans to join Giant Eagle to oversee operations of the Indiana properties, according to the Business Journal. 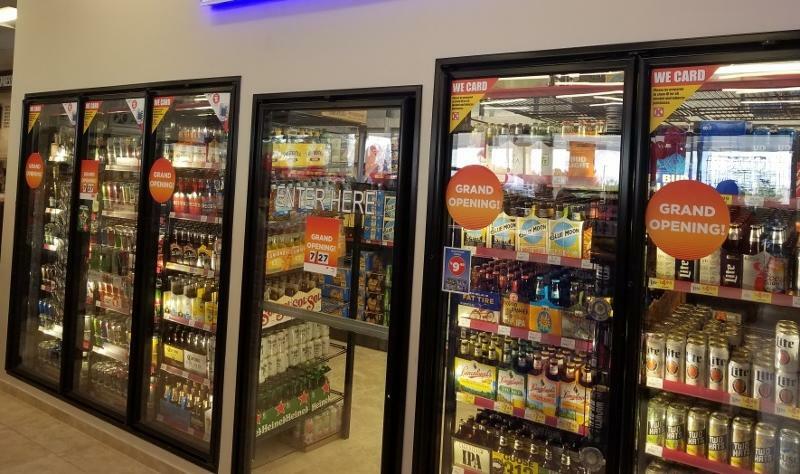 Recently, Jay Ricker has been the industry’s face in a high-profile battle with the Indiana Legislature to overturn a law that prohibits retailers other than package liquor stores from selling refrigerated beer. 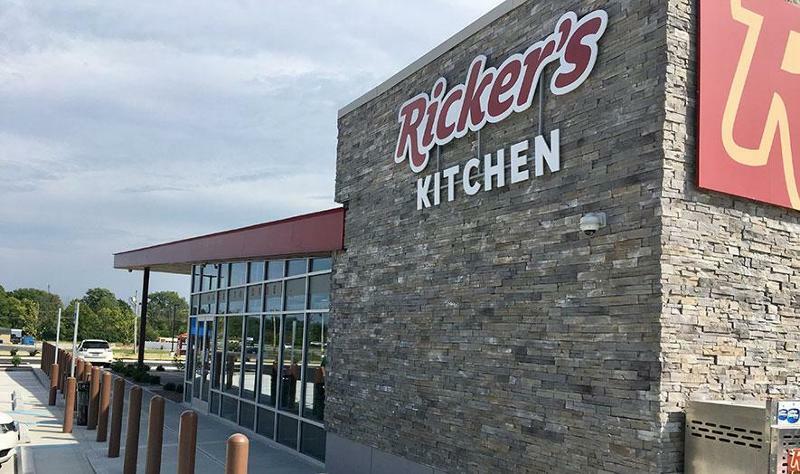 Ricker’s took advantage of a loophole in Indiana law, expanding its foodservice offer to an extent that its stores met the legal definition for a restaurant, which can sell cold beer. Since then, state legislators have taken action to close the loophole. “We still plan to push for what we feel is right,” he told the Business Journal.